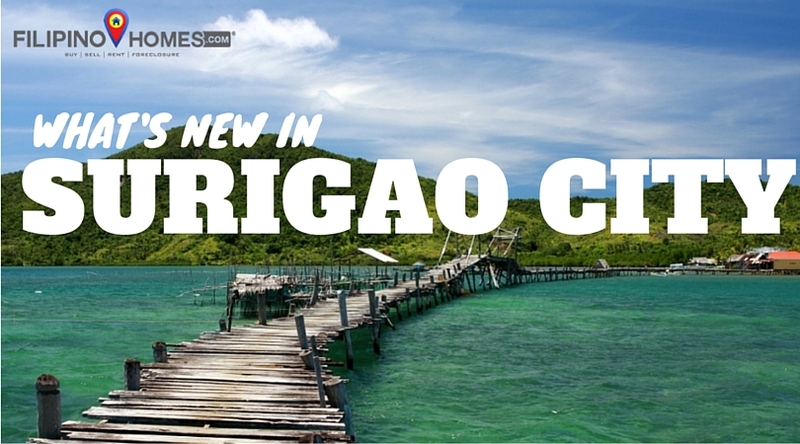 What’s New in Surigao City? 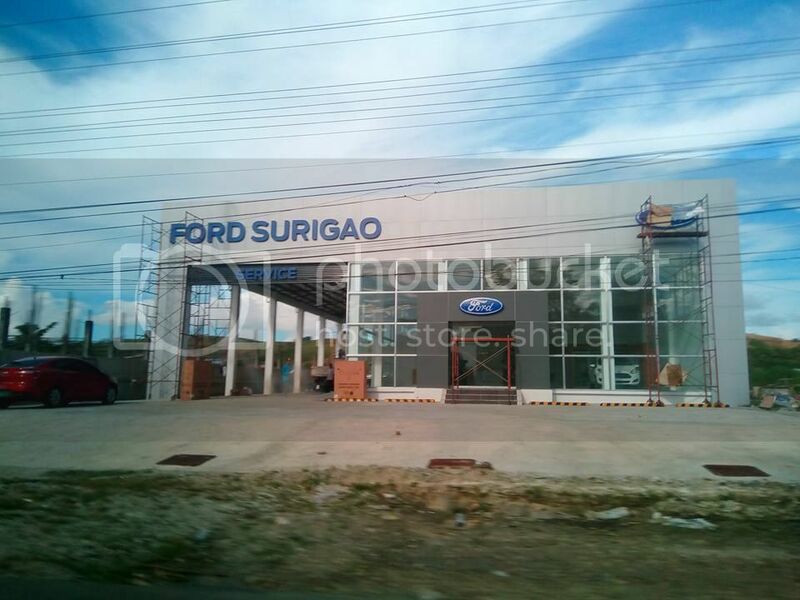 Surigao City is known for its adventure destinations and wonderful beaches but not only that Surigao City is also booming with investment opportunities. It has been known for its mining activities and mining industries but slowly Surigao City committed to welcome other industries too. 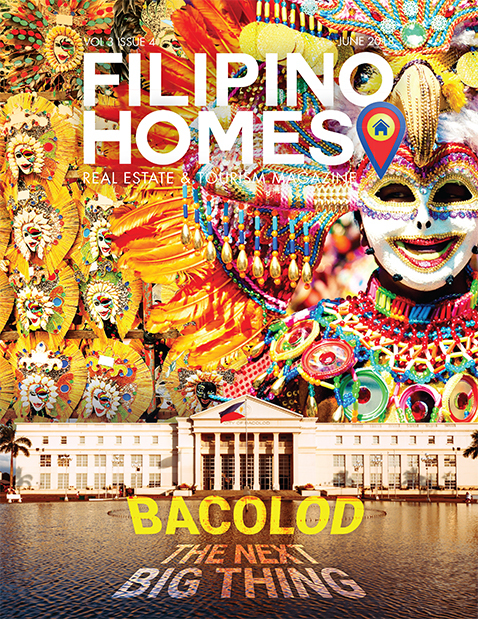 Real estate developments, hospitals, shopping and entertainment structures has been and will be transforming the face of Surigao City, as more and more projects and investment comes in. Wakeboard Park and Cable Park construction in General Luna. Construction of PICK ME. PICK ME is a local brand 24/7 convenience store in Surigao City that is currently making waves as it saturates the busy streets of Surigao . On-going construction of CARAGA REGIONAL HOSPITAL. 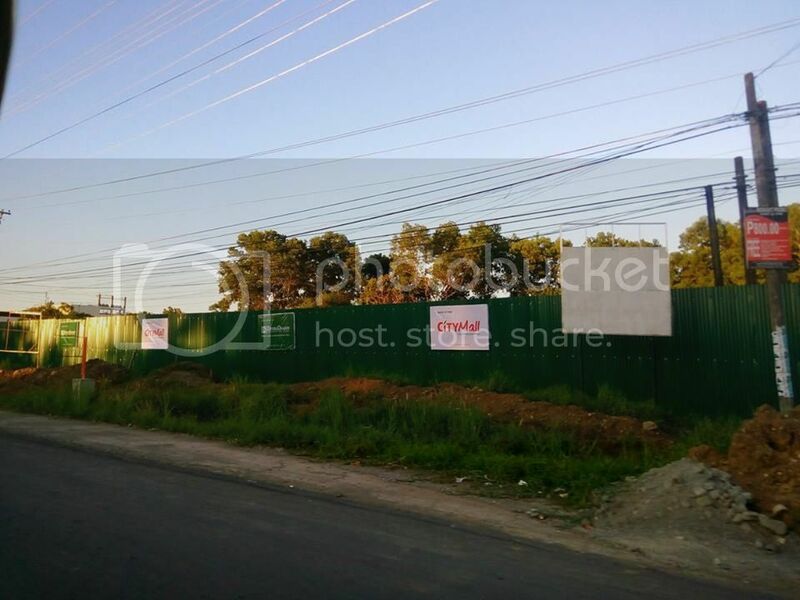 On-going land development of GREENHILLS SUBDIVISION at Brgy. Bacud. A residential development by GOLD Realty. Establishment of MARINA Regional Office in the City as announced by Director RD Emmanuel B. Carpio. As a BONUS information A resolution was already endorsed through RDC for the conduct of feasibility study for the possible construction of a bridge connecting Hayanggabon, Claver to Socorro at Bucas Grande Island. In one of the online forums, it was also mentioned that Robinsons Malls and SM malls are also taking consideration expanding to the city. No concrete plans and press releases just yet but knowing that they are considering expanding in the city means that they have seen something in the city that is good for business. In one of the tourism reports we gathered, the tourist influx in Surigao City last year was impressive that pushes more and more business men to consider operating in Surigao. International surfing events may have contributed to this too, how much more when the wakeboard park and cable park will open in the near future.